How Does the Automatic Stay in Bankruptcy Work? Delay an eviction. If you are facing an eviction for nonpayment of rent, then the automatic stay can temporarily delay the process. However, this would depend on the circumstances. The eviction could proceed if your landlord had already obtained a judgment before you filed for bankruptcy. Your landlord could also file a motion to lift the stay. Prevent foreclosure. The automatic stay can temporarily halt a foreclosure proceeding, even if you file for bankruptcy at the last minute. If you file for Chapter 13 bankruptcy, then your late mortgage payments would be combined with other debts in a three to five-year repayment plan. This could allow you to become current on your mortgage and keep your house. Halt wage garnishments. An automatic stay can halt wage garnishments for most types of debts. There are exceptions to this rule. For example, the automatic stay will not stop garnishments for child support or alimony payments. A creditor may also attempt to file a motion to lift the stay. However, a creditor would have to show the court that they have good reasons for lifting the stay. End creditor harassment: Are you tired of nagging phone calls and letters from collection agencies? The automatic stay will halt these phone calls and letters. If a creditor violates the stay, then they could be fined. Stop vehicle repossession: The automatic stay can stop a creditor from seizing your vehicle. If you use the vehicle to get to work every day, then this is a major advantage. In fact, you could file for Chapter 13 bankruptcy and potentially keep your vehicle if you completed a three to five-year repayment plan. Stop property repossession: Your vehicle is not the only piece of property that could be protected by the automatic stay. If you have leased computers or work equipment for your job, then these properties could also be protected from seizure. Are There Limitations to the Automatic Stay? The automatic stay might have limitations if this is not your first bankruptcy. Depending on the circumstances, the stay may only last for 30 days. An automatic stay may also have other limitations. Creditors can file a motion to lift the stay and resume collection attempts. However, they must persuade the court before the stay can be lifted. If you file for Chapter 13 bankruptcy and complete the repayment plan, then you can keep the properties that were a part of the bankruptcy estate. 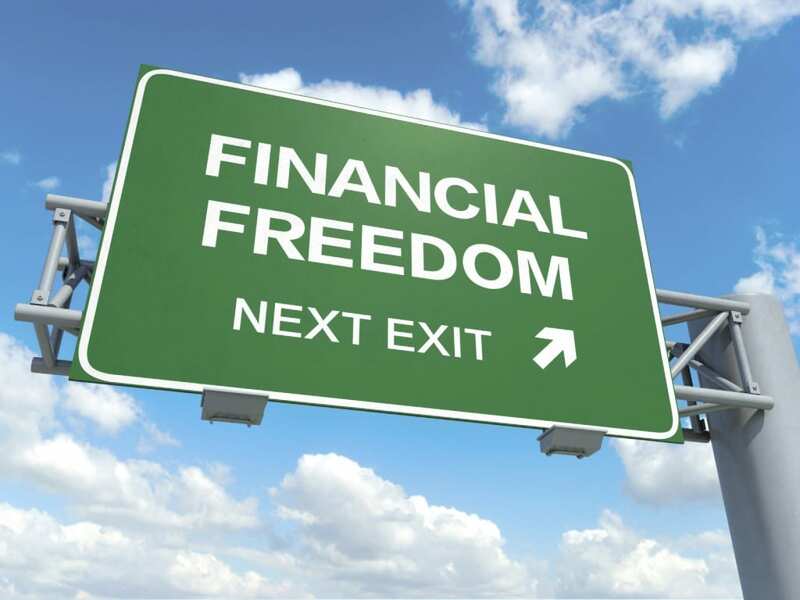 An automatic stay is only one of several benefits after filing for bankruptcy. 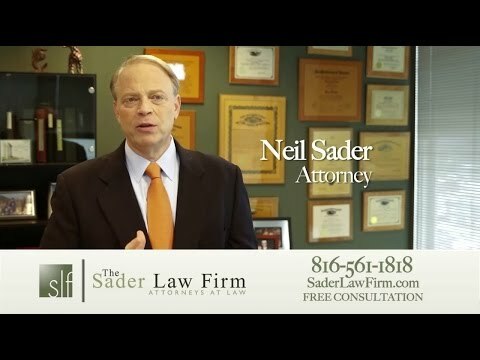 The Kansas City bankruptcy lawyers at The Sader Law Firm can help discuss your options for debt relief. ← How Can I Prevent Identity Theft After the Equifax Breach?